Microsoft Office is the most popular productivity suite that is used in most of the offices. Microsoft Office apps including Word, Powerpoint, Excel, etc. are very useful for office works. This is the reason, the company calls it office suite. A few years back, it was the only choice of people but it is not the same now. Now we have several other tools similar to Microsoft office and few of those are even free. These alternatives to Microsoft Office also come with their own unique features. For using Microsoft office, we need to purchase the license from Microsoft. If you do not want to pay, you can use some other tools that are alternative to Microsoft Office. In this post, I am listing 5 best Microsoft Office Alternative tools. You can use these tools for office documents, presentations, and spreadsheets. Google G Suite is the popular alternative of Microsoft office. It is an online tool where users can create, edit and share documents for free. We can use this tool for documents, presentation, and drawing. As it is an online tool, you will not get all the features available in Microsoft office, but it has most of the frequently used features. Google also keeps on adding more feature and allows developers build apps for these tools. So, your experience will be even better than you get from Microsoft office suit. Most notable feature of this tool is that you can share documents with your friends and work together on real time. The tool is free and you do not need to install anything on your system. It is integrated with Google Drive where you can store all your documents. FreeOffice is also a nice tool that you may prefer. The latest version of the Free Office was released back in 2016 and it comes with full support for DOC, DOX, XLS, XLSX, and PPT file formats. You can also export documents to PDF or ePub e-Book formats. It comes with three stand alone programs for documents, spreadsheets and presentations. It is a free tool but you need to apply for the product key. Free office is easy to use and Microsoft Office users sill find I similar. It has toolbars and document-creation options similar to what you see in Microsoft Office Suit. You also features like spellcheck and smart typing to ensure you are not missing anything. It also provide compatibility with password-protected files. LibreOffice is a free productivity suite that is similar to Microsoft Office or Apache Open Office. It is a set of word processing tools that allow users to create documents, spreadsheets, presentations drawings and database applications. Work experience of this tool is almost similar to Apache Open Office. It has features for both basic and advanced users. The interesting thing about this tool is that the development of this open source tool began back in 1985. It makes it older than Microsoft office. The open source community behind the LibreOffice is active and they keep on publishing new extensions to add new features and give you fresh experience. If you want a highly-customizable alternative to Microsoft suit, you should consider LibreOffice. 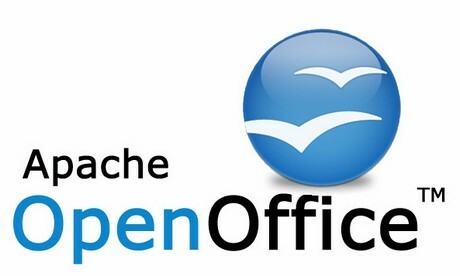 Apache Open Office is a nice Free and Open Productivity Suite. It is one of the popular office suite comes with nice features. You can use this app for creating text documents, spreadsheets, presentations, drawings, and formulas. You can also edit files created in Microsoft office suits. WPS OFFICE is also a good alternative that comes with Writer, Presentation, and Spreadsheet apps. All these apps support Microsoft file formats. The company tried to replicate the same kind of experience by copying the interface and option. So, you don’t need to spend time in learning the tool. It also comes with several other new features that are not in Microsoft suit. The good thing is that the WPS suit us also available for Android and iOS devices. WPS Office is also a worth to try Microsoft Office alternate. 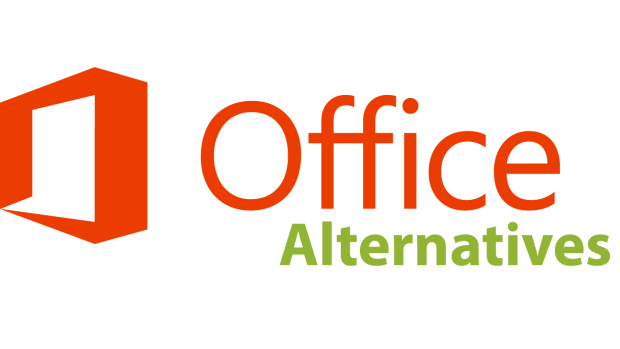 Now you know few good alternatives to Microsoft office. If you do not want to purchase the license of Office suit, you can try these office alternates. I personally prefer Google Docs. What tools do you prefer? Let us know in the comments below. If you know any other tool that should be in the list, share it with us via comments.